Philadelphia is serious about disposing of its trash the solar-compacting way. 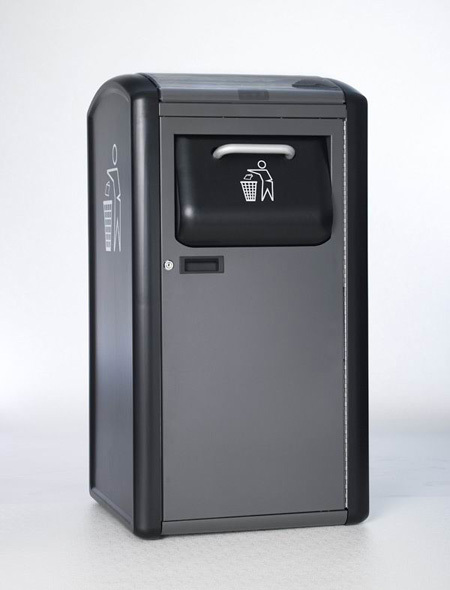 474 Big Belly trashcans have been installed so far, and today, 465 more will hit the streets. 184 of them will feature the twin recycling bins.